In a feature about the best small speakers, Metro highlight Mining. 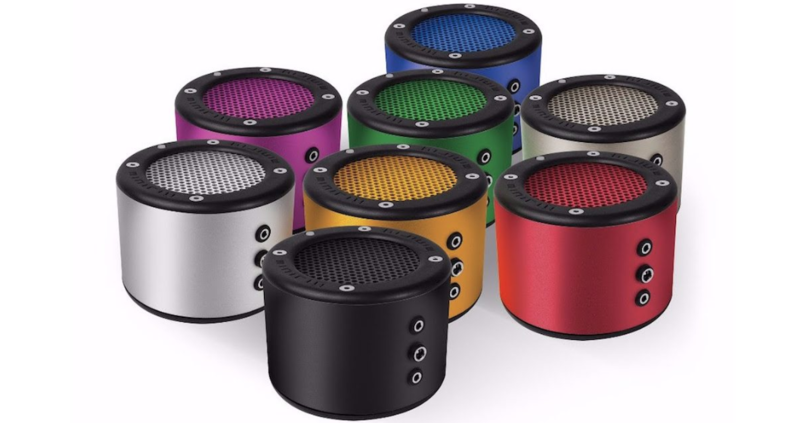 The portable bluetooth speaker, designed and manufactured in the UK, is known for being strong and sturdy as well as offering great sound quality. You can read the piece below.